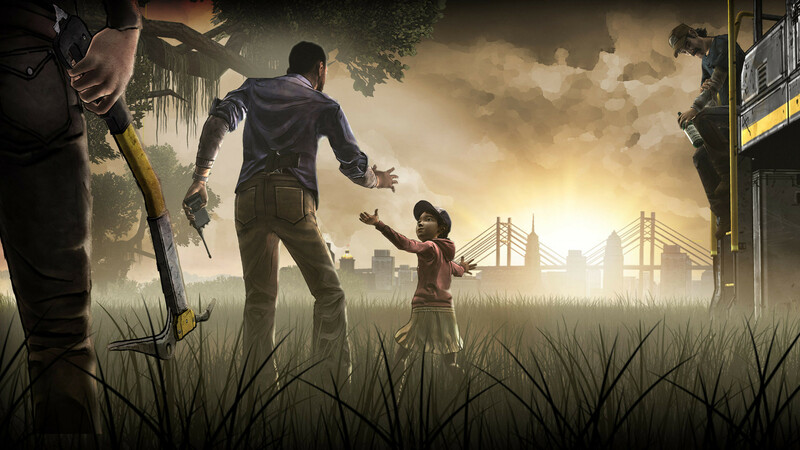 Clementine's story may not go unfinished, after all, according to a new tweet by developer Telltale, citing as-yet-unnamed partners who may help see the final season of the game through to completion. 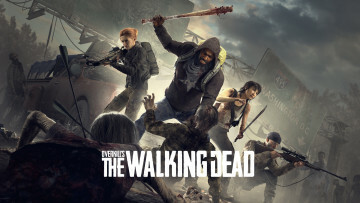 The Walking Dead was the game that really put Telltale on the map for many gamers, and made their signature style of interactive storytelling via games known to gamers far and wide. 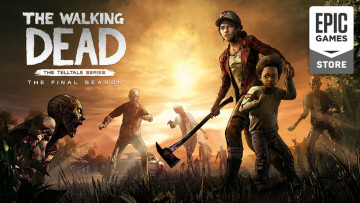 Longtime fans of Clementine's journey through the zombie-ridden world were overjoyed when the company finally announced the last season of the series earlier this year. Unfortunately, trouble had been brewing at the studio for over a year, with layoffs affecting almost 25% of its workforce late last year. 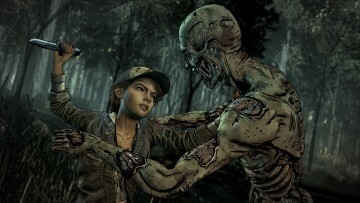 While the company had initially chalked this up to a 'restructuring', it has since become clear that Telltale was struggling, as things came to a head last week when the company laid off its entire staff, except a skeleton crew of 25. Much to the laid-off employees' dismay, they were also not given any severance. 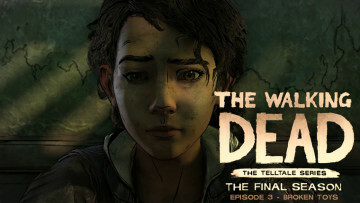 As a result, the fate of The Walking Dead: The Final Season was left up in the air, with multiple reports suggesting it was simply going to remain unfinished after the second episode debuts on September 25. Now, the company says it has received offers from multiple potential partners who are looking to help them complete and release Episodes 3 and 4. The statement was carefully worded, however, cautioning fans that they weren't in a position to make any promises. Still, for those who'd lost all hope of experiencing the finale to the six-year-long tale, it may represent a tiny ray of sunshine. 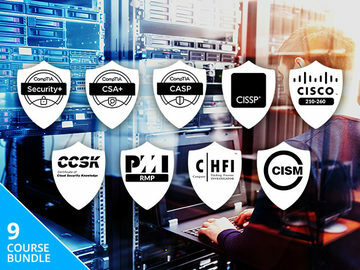 Dec 9, 2018 · Hot!